A FREE Webcast - John Edwards Psychic Development. Renowned psychic medium for over 30 years, New York Times best-selling author and host of the hit TV show, Crossing Over, respected guest on Oprah and Dr. Phil, John Edward shares his tips for developing your psychic abilities, protecting your energy, and changing self-defeating patterns of behavior in his popular free webinar series. Go on a practical spiritual journey with John and discover the most important tools for living an empowered and evolved life! In his 1st webcast, you’ll learn a technique John calls, “psychic self-defense” which helps you protect your energy and cleanses your space using energetic dusting. This simple technique is easy to use and can drastically affect how you feel. You’ll also learn two additional psychic self-defense techniques that will help you create a bubble of positivity to protect you. When you make your energy a priority, everything begins to shift in your life. 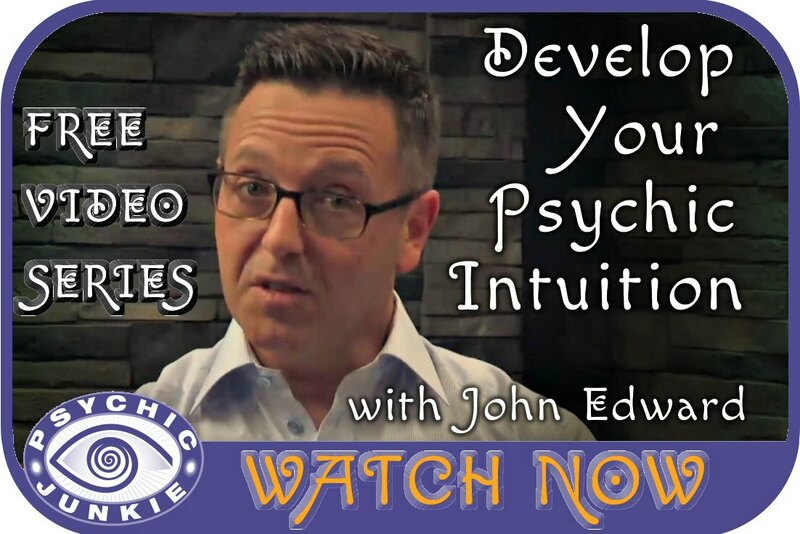 In the 2nd webcast John will show you how to understand and develop your own psychic abilities.  "When you take the time to tune in to and develop your psychic senses, you can take charge of your life with confidence as these senses help you make wiser, more positive choices. By seeing, hearing and feeling on an intuitive level, while looking at those senses in a logical and analytical way, you will begin to recognize what the Universe is trying to teach or tell you". When you learn how energy affects you, you will understand the importance of keeping your energy clean and clear, to better enhance your life. He then gives you some exercises so that you can experience these aspects for yourself. In the 3rd webcast you’ll learn how to look backwards at your repetitive patterns to give you a roadmap of what needs to change in your life for more comfort, confidence and peace. Taking the time to honestly evaluate your past patterns can open the door to more fulfilling and loving relationships. If you’re not happy with the relationships in your life, watch this free video and discover how to create healthy patterns for a lasting and meaningful connection with others. In John’s 4th webcast, you’ll learn an important tip about time that will help you start a journey of empowerment. When you take the time to listen to your guides, and we all have guides, you begin to evolve from the messages you are now open to receive. You’ll also get the answer to the most common question John hears – this one answer can change the way you see and live your life, PLUS, you’ll discover and raise your awareness when you do this one simple thing for just five minutes. If you’re coming out of a difficult situation or have recently lost someone, Project You is an opportunity to heal your heart, empower your actions, and evolve your life. 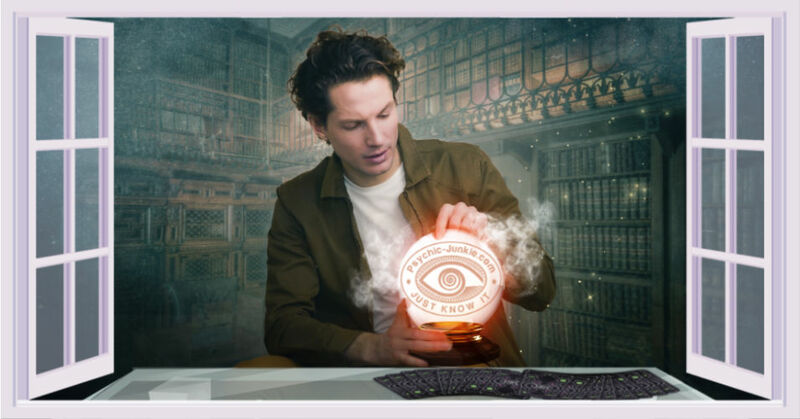 John Edwards Psychic Development online course - Project You, takes you deeper into the psychic realm so you can hone these important skills, make better choices, and live a life that is truly in alignment with your deepest desires. If you’re struggling right now, either due to circumstances in your life, or because you don’t feel connected to this inner guidance, Project You was made for you! This course will be made available at a special rate to those who attend his free webinar. And you can join my inner circle to get early notice of John Edwards Psychic Webcasts before the release date. I started keeping tabs on the world's most famous psychics some years ago.  This list is updated regularly and has always included John Edwards Psychic in the top 10. I have chosen to use the popularity their own websites as a form of ranking my top 10. You are welcome to make a suggestion for this list if you find I have missed one.